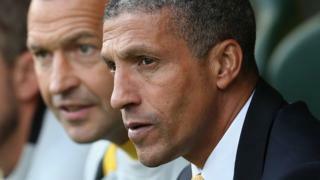 Manager Chris Hughton is furious after Norwich are thrashed 5-2 by Liverpool at Carrow Road. Hughton is left frustrated after Luis Suarez, Steven Gerrard and Nuri Sahin were able to find the target. 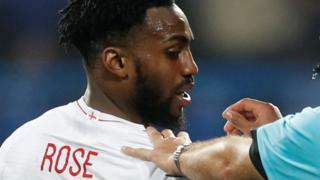 Norwich did attempt a fight back with goals from Steve Morrison and Grant Holt but the former Birmingham boss was annoyed with his sides defending.